Amazon has season one of Goosebumps on sale for just $1.99. Includes 13 episodes. 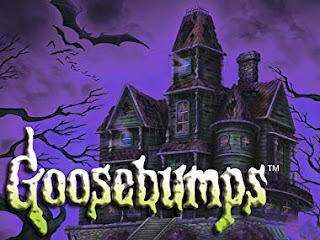 Anything can turn spooky in this series based on the best-selling Scholastic books by that master of kid horror, R.L. Stine. In every episode, see what happens when regular kids find themselves in scary situations, and how they work to confront and overcome their fears. Think you're brave enough to watch? Find out!